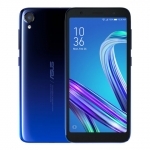 The ASUS Zenfone 4 Selfie is a smartphone launched in August 2017. 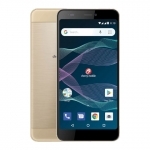 It features a 5.5-inch screen, octa core processor and Android 7.0 Nougat operating system. 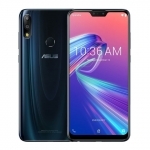 The official price of the ASUS Zenfone 4 Selfie in the Philippines is ₱13,995.00. 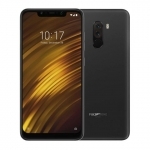 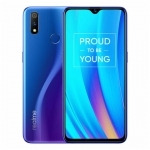 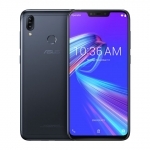 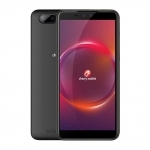 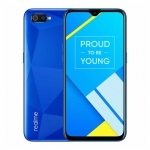 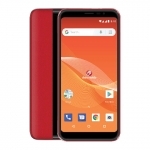 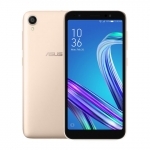 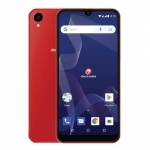 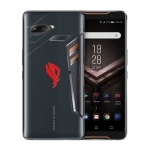 Buy Online ASUS Zenfone 4 Selfie on Lazada! 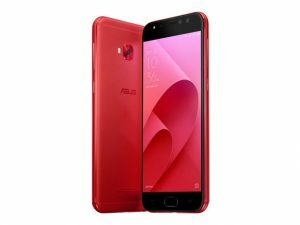 The ASUS Zenfone 4 Selfie is a reliable selfie centric smartphone with decent performance and battery life.